Reverend Dr Lee Gatiss, director of the church’s biggest evangelical group, said the situation was “utterly bizarre and absolutely inappropriate” and Dr Shepherd should resign. “If it is true that he does not believe in the bodily resurrection of Jesus, then I don’t think he should have been ordained as a minister in the Anglican Communion in the first place,” he said. He added that having a senior Anglican figure who does not believe in Jesus’s resurrection was akin to asking Nigel Farage to lead the Remain campaign. “He should stand down immediately or be replaced, for the honour and integrity of the Church of England,” he continued. Reverend Dr Ian Paul, a theologian and member of the General Synod, said Dr Shepherd’s view contradicted the Apostle’s Creed, an ancient statement of faith which unites all Christian denominations. 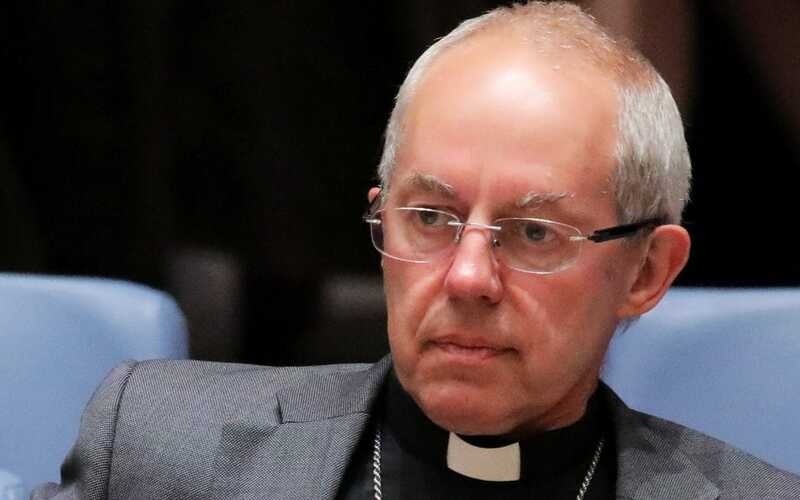 “Is this really a good moment to appoint as Justin Welby’s envoy to Rome someone who doesn’t believe in the bodily resurrection of Jesus?” he asked.